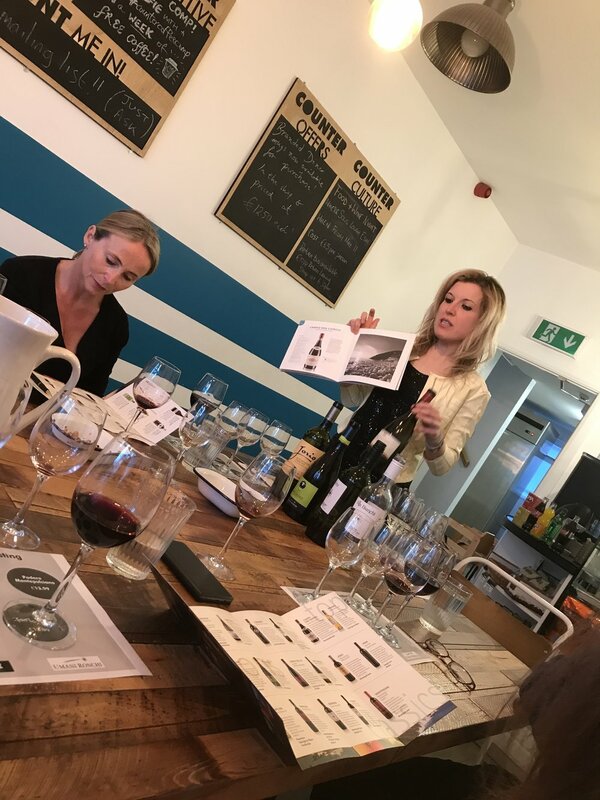 We were super lucky to have Federica Gismondi of Umani Ronchi vineyards over for a visit and wine tasting on Wednesday 9th May in the coffee shop. The story of Umani Ronchi vineyards began more than half a century ago at Cupramontana, in the heart of Verdicchio Classico country, and has spread further and further ever since. Strong advocates of traditional Italian grape varieties (specifically Verdicchio whites and Montepulciano reds) Umani Ronchi are hugely quality focused and all their wines are made from organically grown grapes. The staff wind down post event!! !